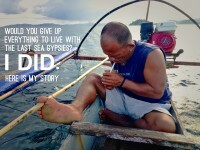 Bajau Sea Gypsies have endowed mysterious fish-like abilities to live a life underwater. I leave every possession behind to live with them, learn their ways and survive on their terms before their culture vanishes forever. 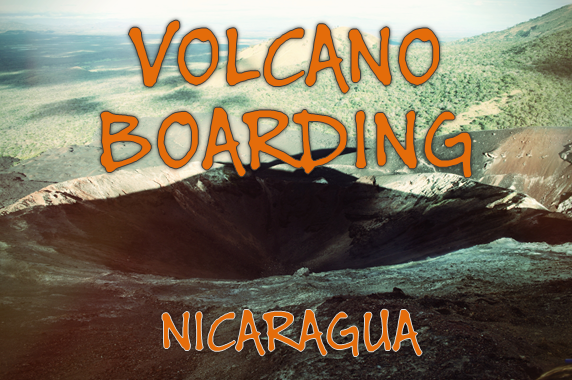 Sand boarding down a smoking, active volcano is the ideal extreme sport for thrill-seekers, with a nice little surprise at the end.